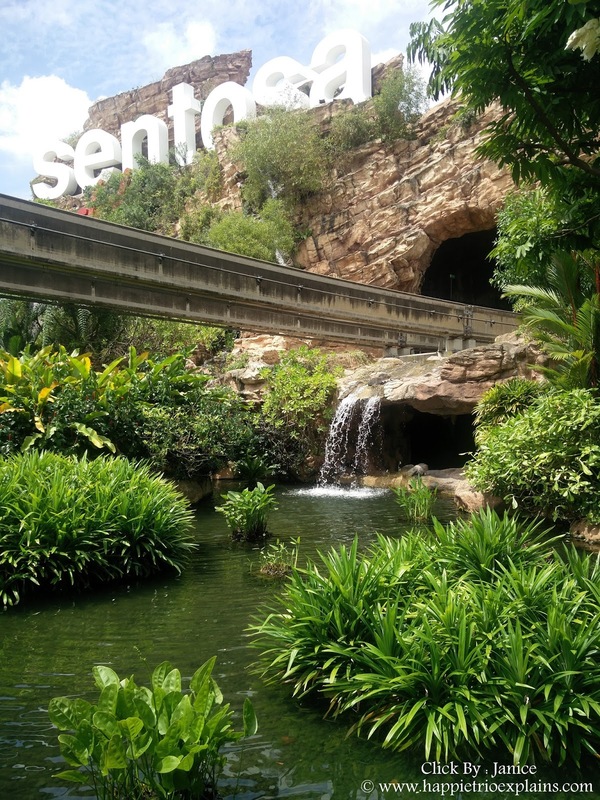 Sentosa by itself stands for Peace and Tranquility. As you enter this island resort you begin to feel that you have entered a brand new fantasy world. Everything about this place is noteworthy and unique. It is as if the whole grand place was built to keep the smile on the tourists' face last for a life time. I had taken this picture during one of my encounters with this scenic resort. There are basically two ways to enter this place. One is via the Sentosa boardwalk and the other is via cable cars. I had taken both the entry ways and what you see in the picture is located at the very entrance of the island soon after you finish the Boardwalk. Hope you guys like my snapshot depicting the serenity of this exotic island. No picture filter applied. Taken with my OnePlus 2 mobile. Please leave your comments below.